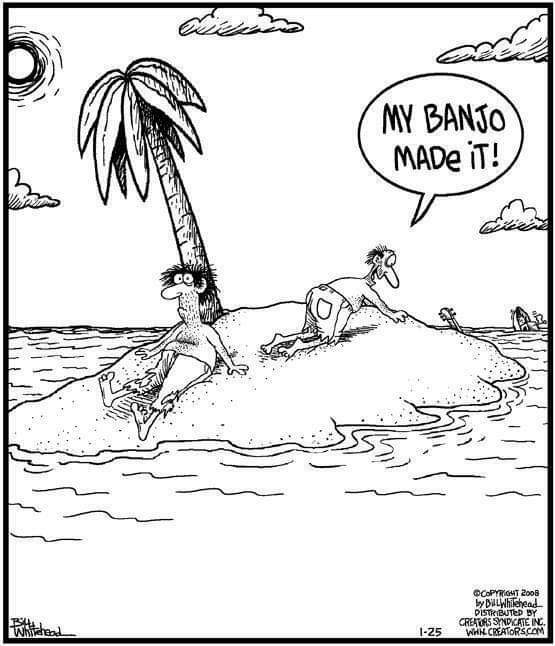 Comments about the banjo and banjo references in the media. Why should you play the banjo? 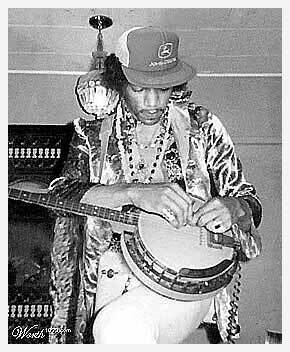 "The ability to play the banjo soon places one in a position to pick and choose among scores of social invitations. 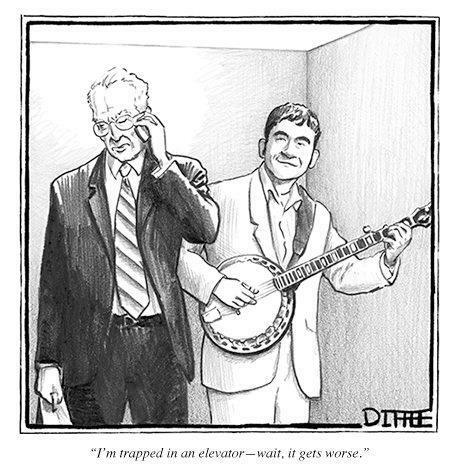 Everywhere, the banjoist is assured of a hearty welcome." "The piano may do for lovesick girls who lace themselves to skeletons, and lunch on chalk, pickles, and slate pencils. 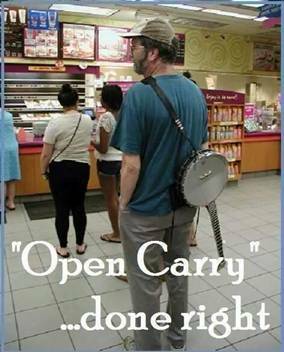 But give me the banjo. . . When you want genuine music -- music that will come right home to you like a bad quarter, suffuse your system like strychnine whisky, go right through you like Brandreth's pills, ramify your whole constitution like the measles, and break out on your hide like the pin-feather pimples on a picked goose, -- when you want all this, just smash your piano, and invoke the glory-beaming banjo!"